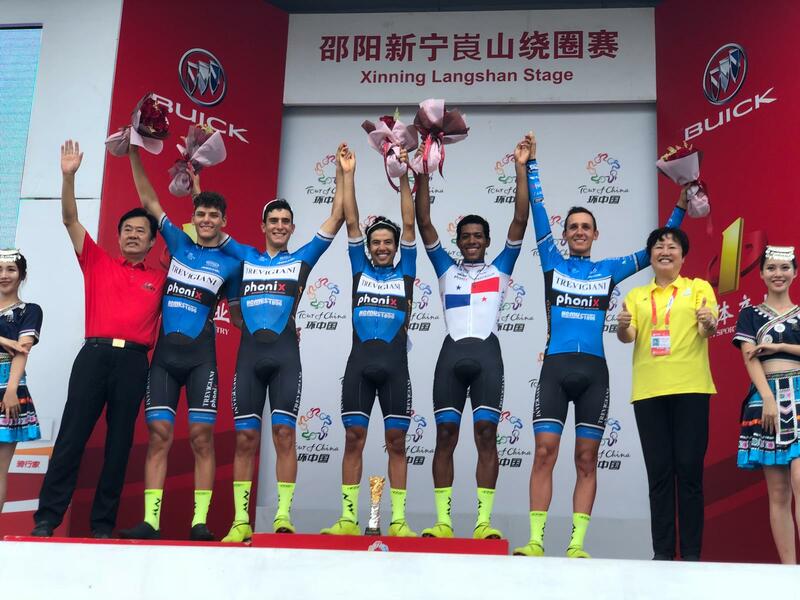 Today in Langshan Manuel Peñalver won Tour of China I seventh and last stage. 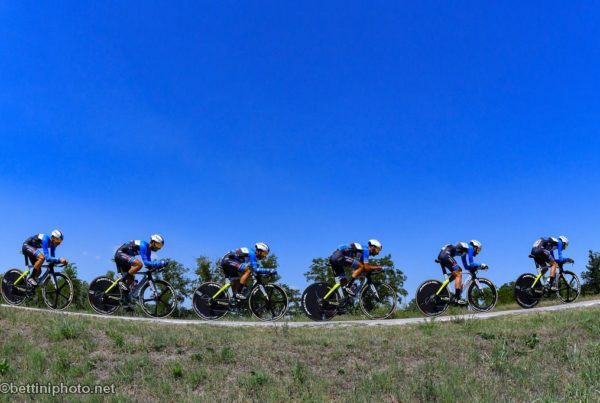 In the decisive group sprint the 19 years old from Torrevieja was faster then Steele Van Hoff from Australia and local champion Jianpeng Liu. The Spanish talent riding for Trevigiani Phonix Hemus 1896 was the best at the end of 107 km almost completely flat. «I am very happy. After the good results I obtained at the start of the season I was held back by the injury resulting from the crash at ZLM Tour, which has compromised much of my season. In these last races of the year I wanted to give a success to the team and to myself. Raising the arms to the sky in the highest category is a fantastic emotion» comments Peñalver at his first win in a professional race. 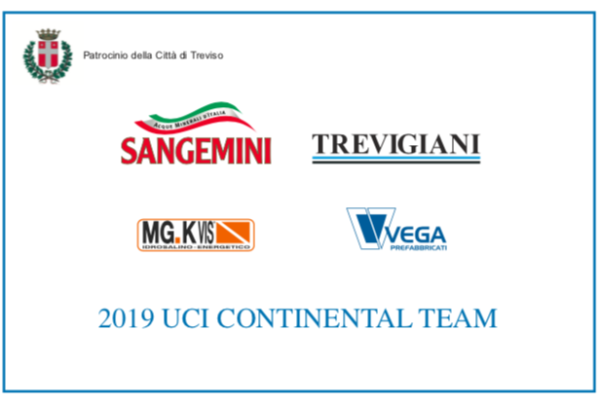 The historical team from treviso also celebrates its success in the team classification thanks to the regularity shown throughout the week of competition. Every day the young riders directed by Volodymyr Starchykplaced themselves in the top ten. 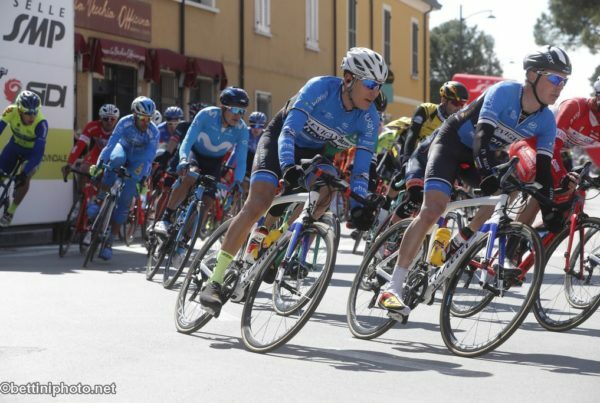 The Chinese trip for the team of Ettore Renato Barzi and Mirko Rossato continues with Tour of China II.